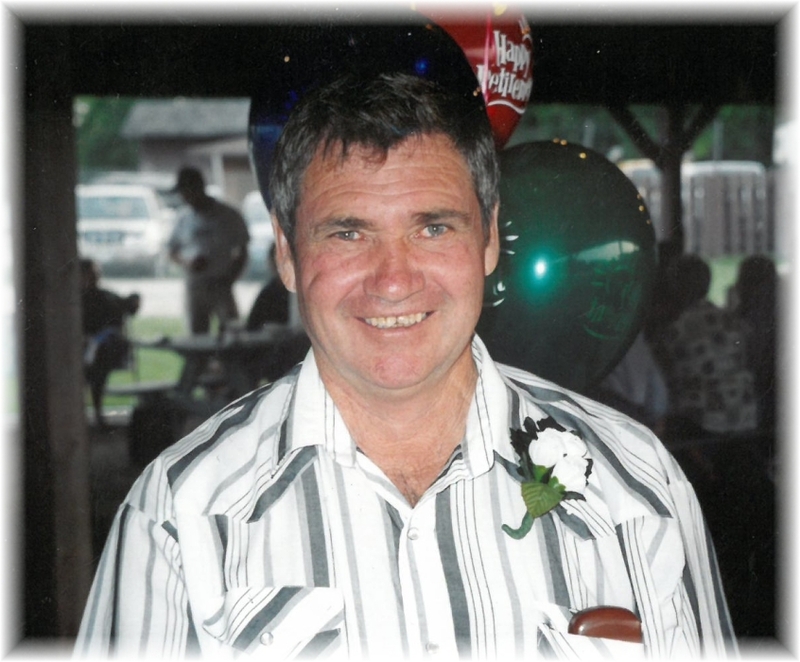 Gordon Bennett of Dauphin, Manitoba passed away on Friday, April 12, 2019 at the age of 72 years. A Graveside Service will be held for Gordon on Saturday, April 27, 2019 at 2:00 pm from the McCreary Municipal Cemetery in McCreary. Should friends so desire, donations in memory of Gordon may be made to Dauphin Regional Health Centre Palliative Care Unit.